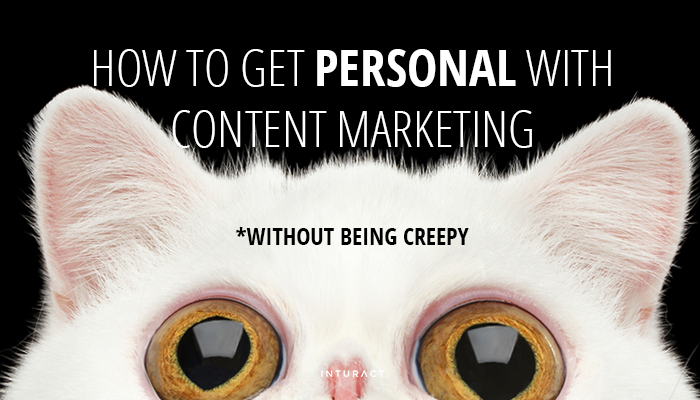 You know that content is king for creating a loyal and engaged customer base. But businesses sometimes find that content marketing is just as challenging as marketing the product that the content is designed to sell. Content marketing should seamlessly drive customers to the product or service you're selling, not become just another source of stress for your business. 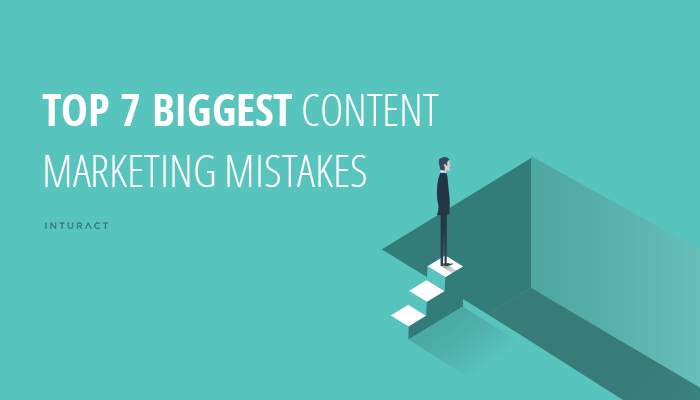 Simply devising a content marketing strategy isn't sufficient to get your brand off the ground. 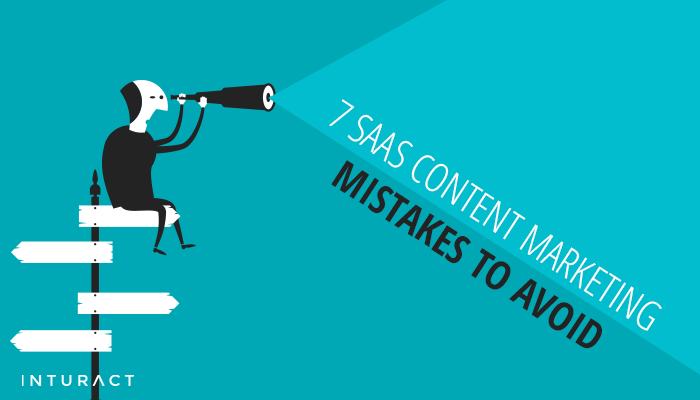 If your strategy isn't working, you're probably making one of these seven common mistakes. All successful business owners know that the key to their success is due to the customer’s satisfaction. The customer always comes first. Being proactive about the customer’s needs by going out of your way to anticipate them will undoubtedly provide you with a satisfied and consistent customer base. 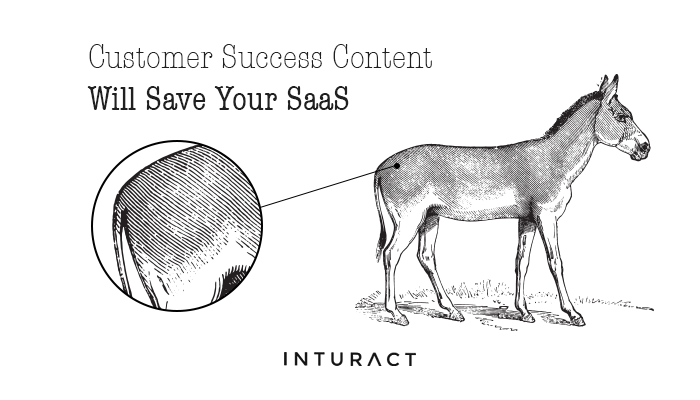 The SaaS Marketing Journey -- that arduous road that sees newcomers to your business become active promoters of the products you offer -- is a complicated beast, to be sure. However, just because the tasks ahead pose a significant challenge to your SaaS business, it doesn’t mean that success is beyond your reach. 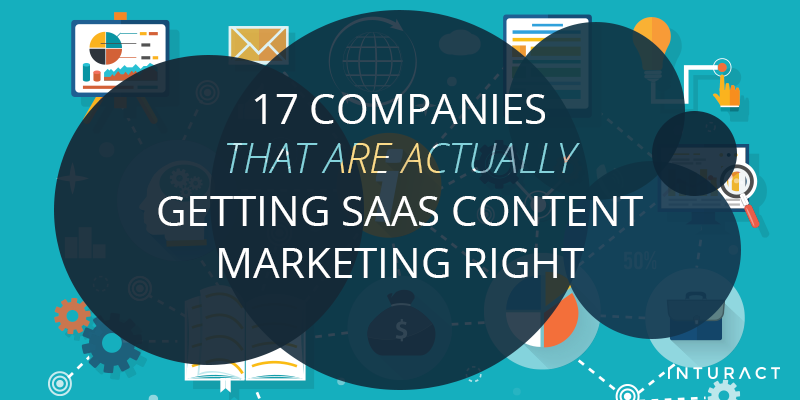 In fact, a number of companies have wisely leveraged SaaS content marketing to gain customers and boost awareness. 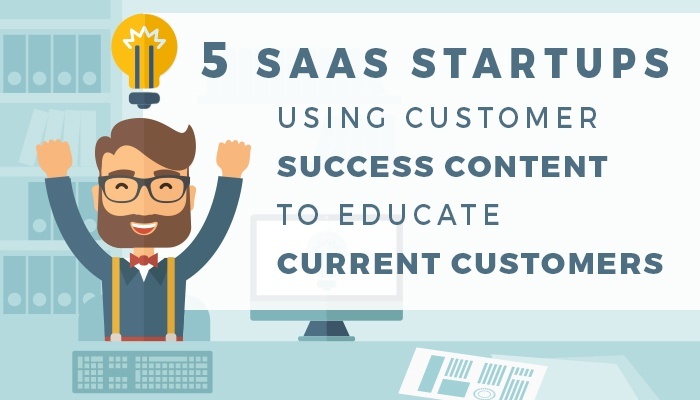 Following the successive stages of the SaaS Marketing Journey, we’ll touch base on the best practices of just a few of the companies who have optimized their content marketing efforts. What happens all too easily is that the people don’t get what they want, or get what they want at first, then find themselves saddled with a version of your SaaS that doesn’t deliver what they need at all. You’ve already gotten your prospects aware of your product and committed to a free trial. Now it should just be a matter of time before they become paying customers, right? Unfortunately, it’s not always that easy to get trial users to convert to premium subscribers, even when they’ve been able to gain some hands-on experience with your product. 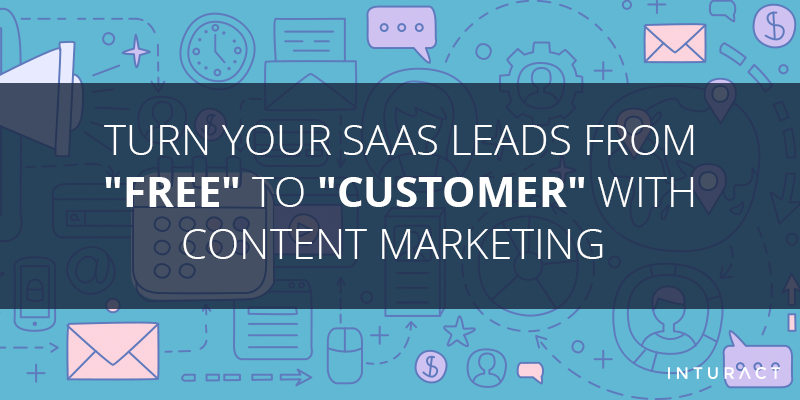 Luckily, hope is not lost when it comes to getting your SaaS leads to take that leap into the premium version of your product.